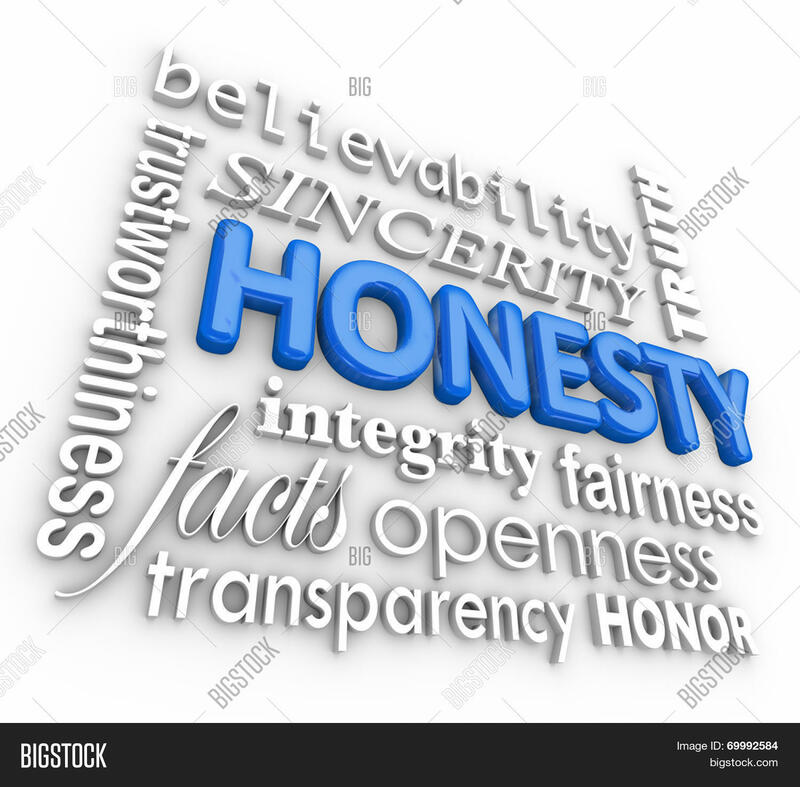 BE REAL IN YOUR RECOVERY – HONESTY AND TRANSPARENCY ARE THE KEYS. I know in my own recovery these two characteristics were prevalent were at the beginning, in the middle and even more affective today. Even when I didn’t realize who I was, or didn’t even understand my purpose in life because of all the selfishness I allowed myself to thirst after, I knew if I wanted freedom from my addictive behaviors I had to adopt honesty and transparency as two of my closes friends. That was hard and difficult at first because I never knew what that looked like growing up in a home where there was so much lying, so much deception and the fear of ever telling the truth would still get me in trouble. That’s where I was back then. But thanks to the grace and mercy of God, I don’t have to live that way anymore! I had to learn that if trust was going to return in my marriage and all of my relationships that I had damaged because of my behaviors, I had to incorporate honesty in everything I decided to do and let my intentions be known to all. I then had to allow the transparency of my heart and desires to be revealed by communicating my feelings verbally with sincerity and hope, which was really difficult for me. But I did it! I desired it! I wanted it! I wanted trust to return in my marriage but I had to understand that I had to have things in place; I had to have a foundation that was built on truth and faith; and I had to allow God to heal my wounds of the past-unloved, lack of attention, self-esteem and fatherly love-and press through as God healed, comforted, renewed and transformed me into the man I am today. I made a conscious decision to move forward in that purpose as God gave me strength to step out in faith and trust Him to make it happen. “I’ve been in recovery now for about a year now, and I believe I’m moving forward with my life with the changes that I have made. The support group I belong to has some requirements that include the guys in our group calling each other once or twice a week, sometimes more. There are five guys in my group so that’s anywhere from 5-10 calls a week from them. Are all these calls really necessary? The purpose for the calls are connected to what most support groups call Accountability. Accountability is very important in recovery, especially when the man or woman has self-esteem issues, isolation concerns, or has trouble connecting with others. Every opportunity a group has to stay connected with a brother assures him that his group cares about him in every area of his life besides when they meet during group sessions. As a matter of fact, especially when he is away from the group, those six days until the next time they meet again is crucial because he is mostly doing life by himself, with no accountability, no one to encourage or help him or her make critical decisions about important matters. He or she is literally alone with no one to refer to. Now this doesn’t mean that they are incapable of making their own decisions by no means! Some brothers and sisters just need that support, that call that comes unexpected when they need it; that call when they’re facing a challenging situation and they’re about to do something they’ll probably regret; that call when they face a situation involving temptation or compromise of their faith and they want or need some back up or guidance. There are dozens of reason why calling a brother or sister is critical for every person in their support group. Depending on the brother or sister, some people require more calls than others because their issues require extensive accountability efforts from struggles, self-esteem issues, self-control, etc.. I know some guys who require a call at least once a day due to him having a lack of self-control when it comes to certain instances. If the support group is meeting their members right where they are, these accountability calls can and will be as affective as if they were standing right next to the individual. So don’t be alarmed or hesitant about calls being required by one another. It can only help you in a lot of situations you may lose sight of. Also, it’s another excellent way of developing relationship with your group members, getting to know one another on a personal level. It will make your group that much stronger when you’re battling the struggles of life when you need someone to stand with you in the fight. Do you have a question about Recovery? Email it to us @: menofredemption040709@hotmail.com. Only questions will be printed on blog.